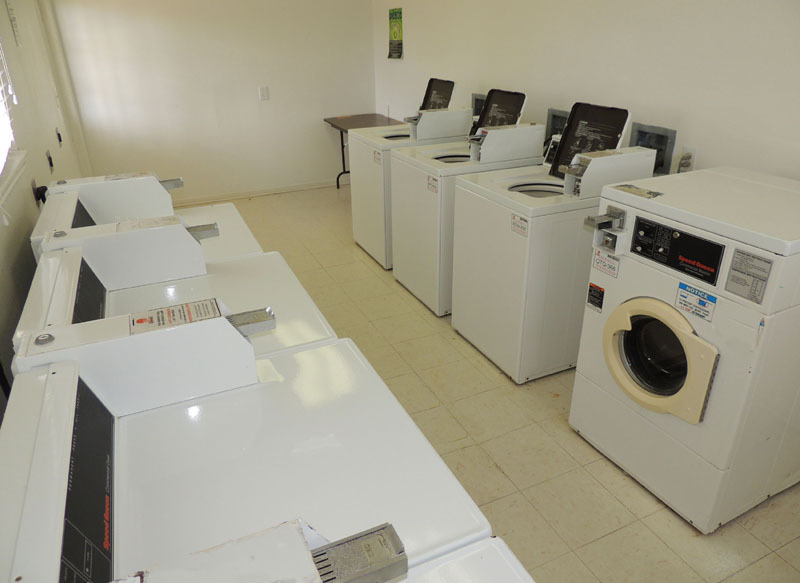 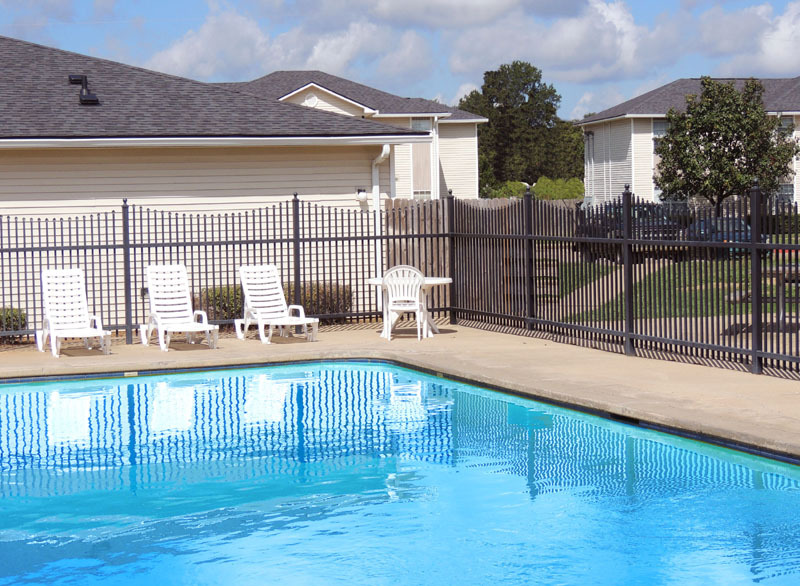 Luxury community features such as a swimming pool, playground, and a laundry facility, are accented by apartment interior touches such as washer and dryer connections, patios or balconies, as well as well-equipped, spacious kitchens. 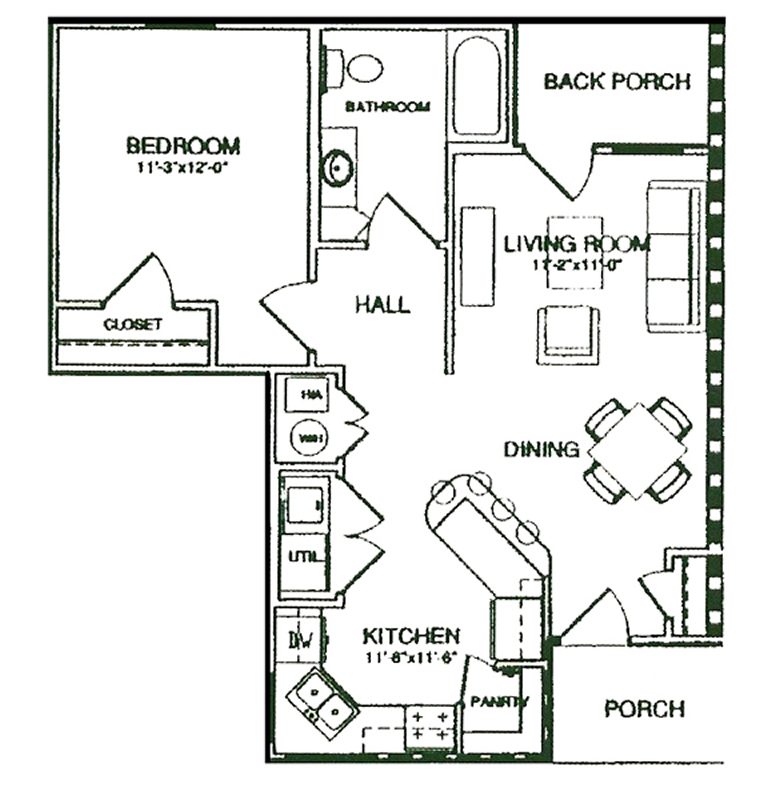 You're going to love your new home at Fox Creek! 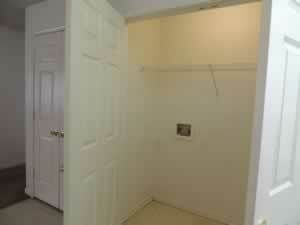 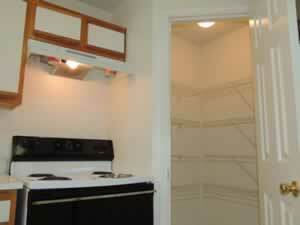 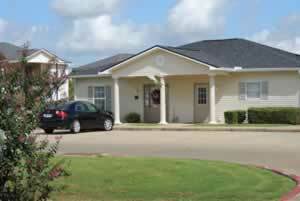 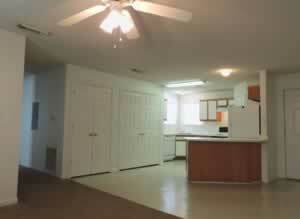 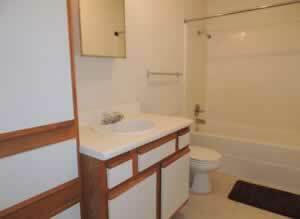 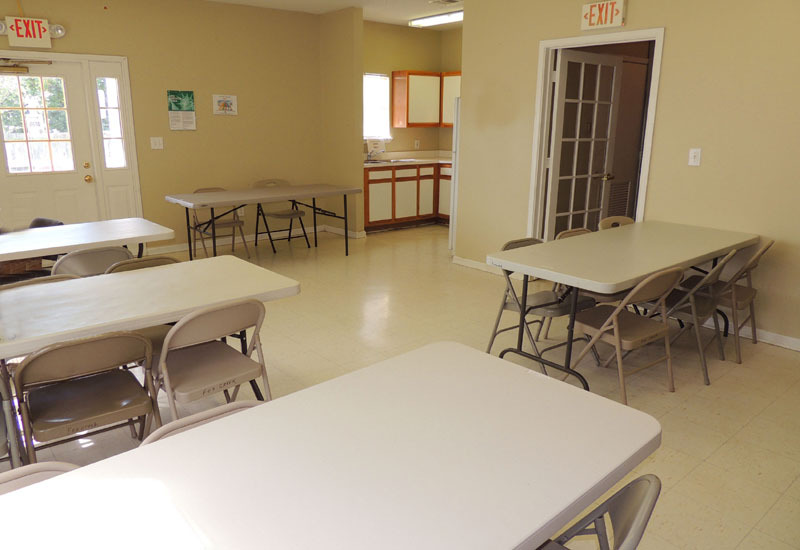 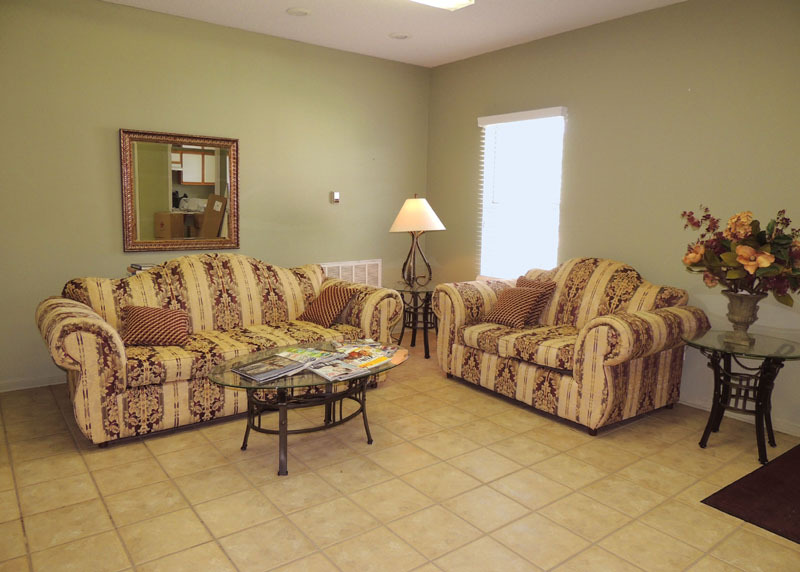 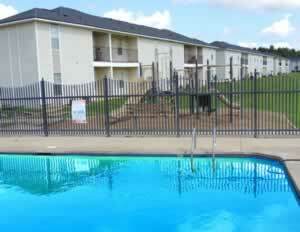 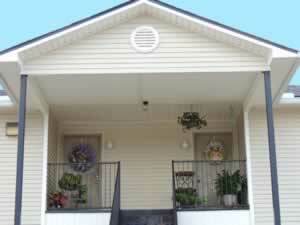 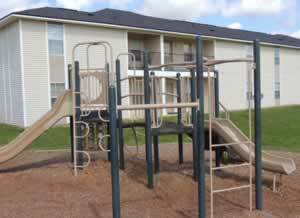 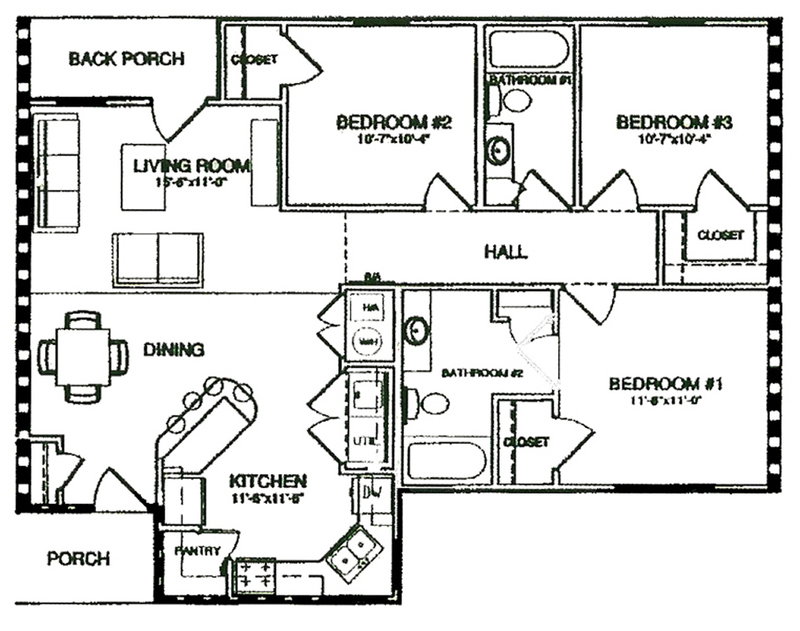 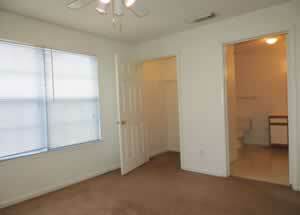 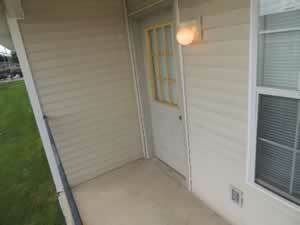 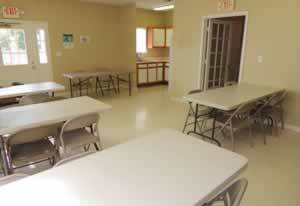 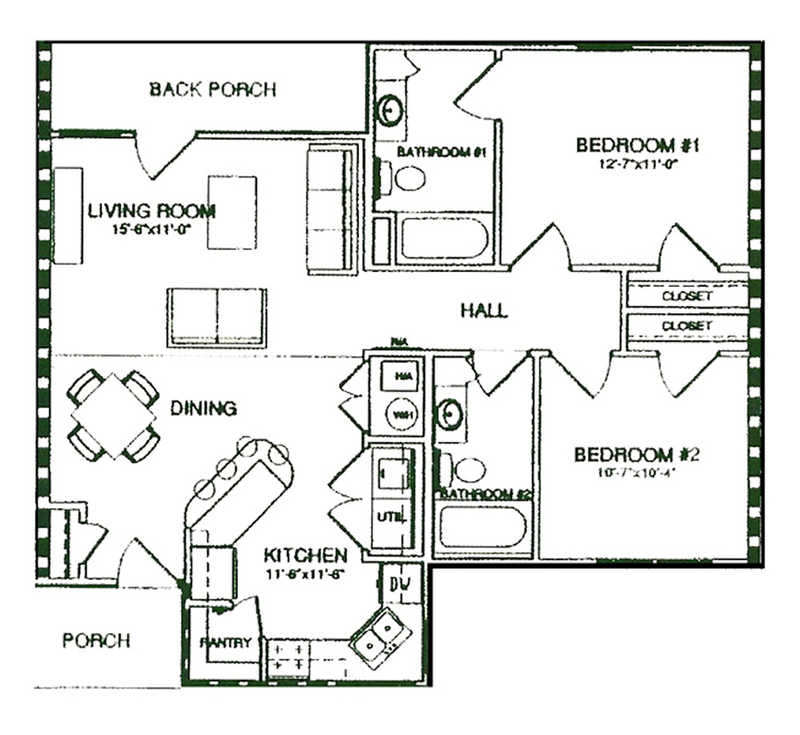 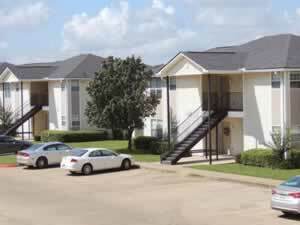 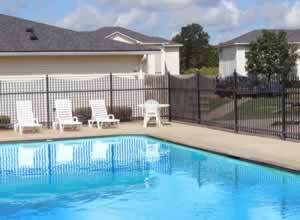 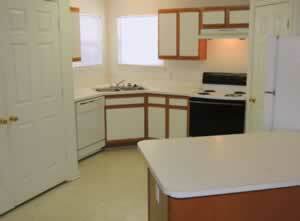 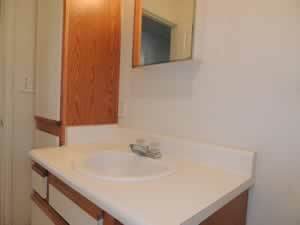 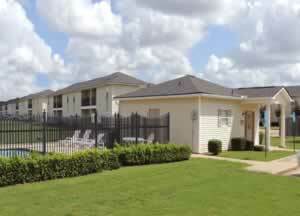 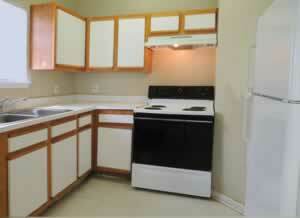 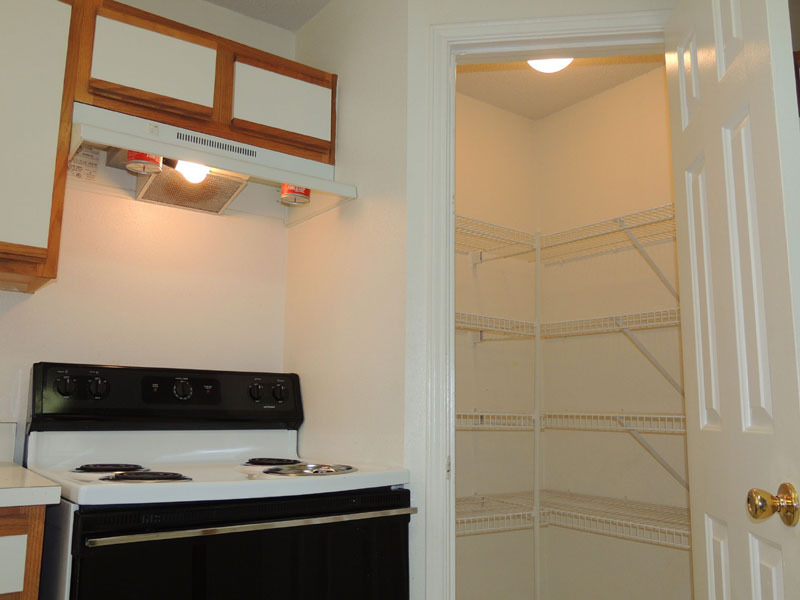 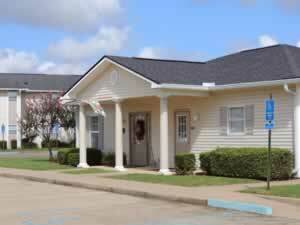 Fox Creek offers one, two, three and four bedroom apartments. 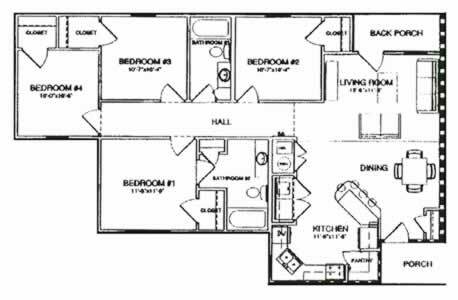 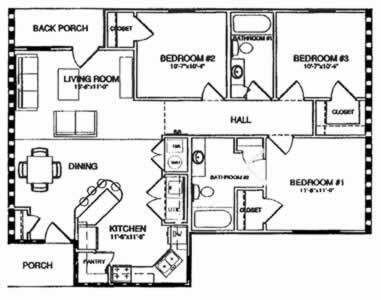 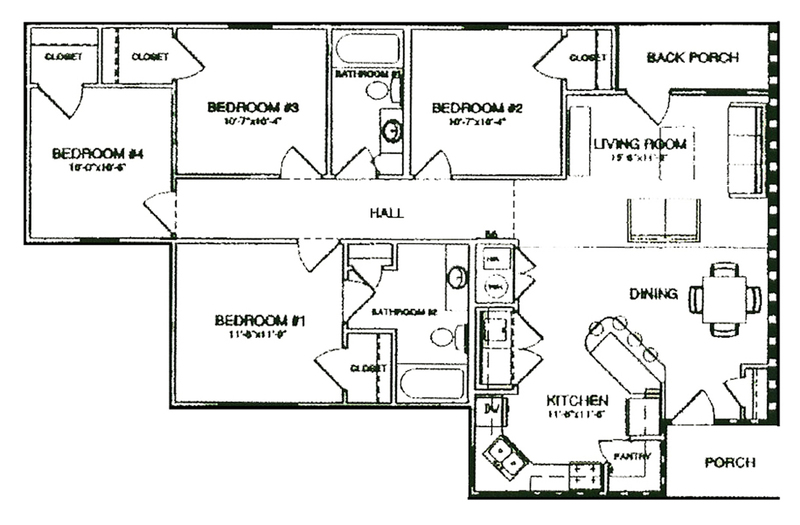 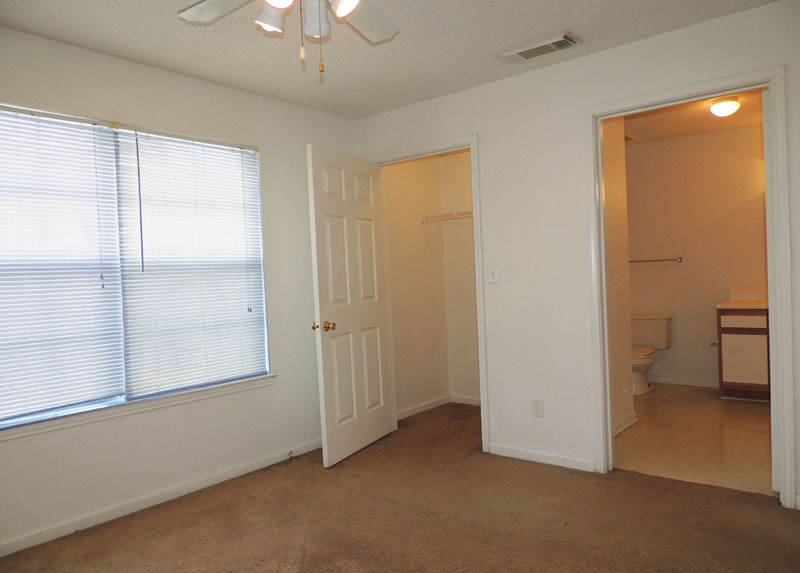 Our unique floorplans will dazzle you. 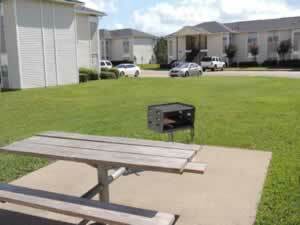 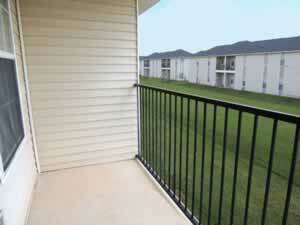 Relax on your patio or balcony and take in the sights and sounds. 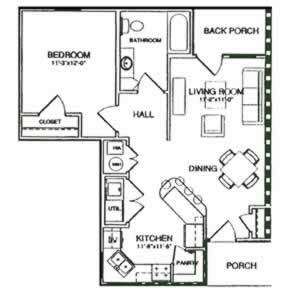 Call or come by to check out Fox Creek today. 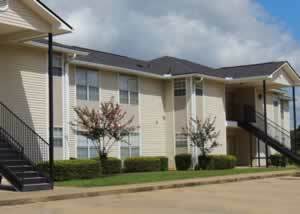 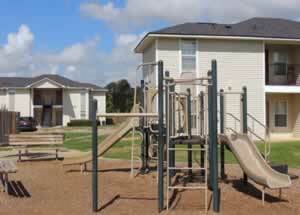 Welcome to Fox Creek Apartments. 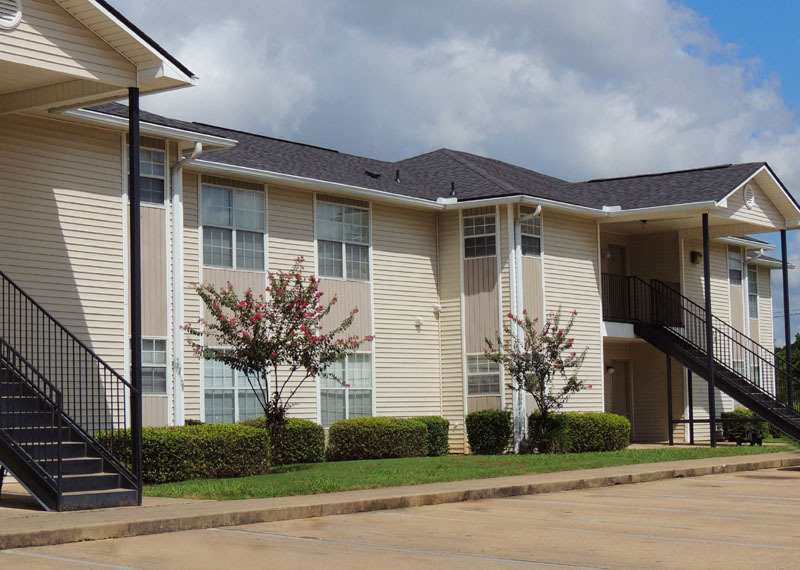 Ideally situated at the corner of Mansfield Road and West 70th Street in Southwest Shreveport, Fox Creek offers the best of all worlds … elegance, convenience and affordability. 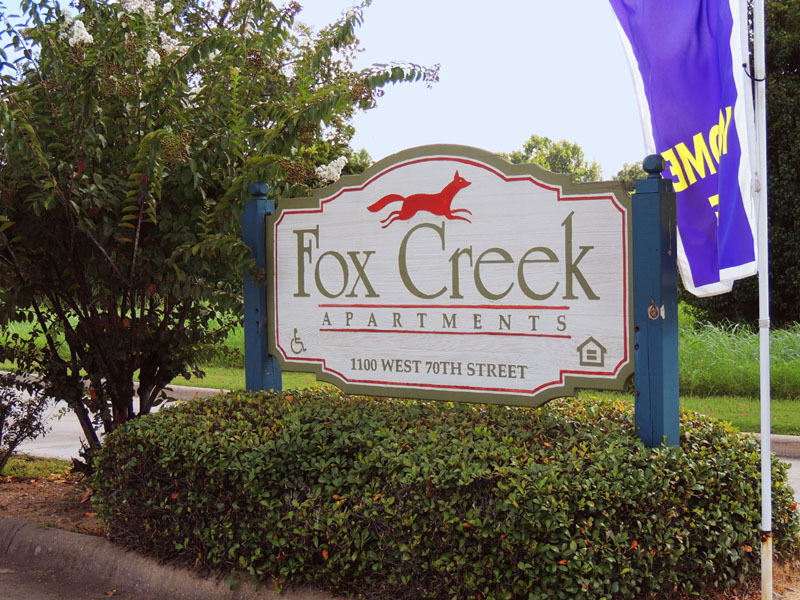 Call or come by and visit Fox Creek today - you'll be glad you did. 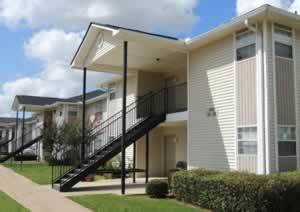 Welcome to Fox Creek Apartments. 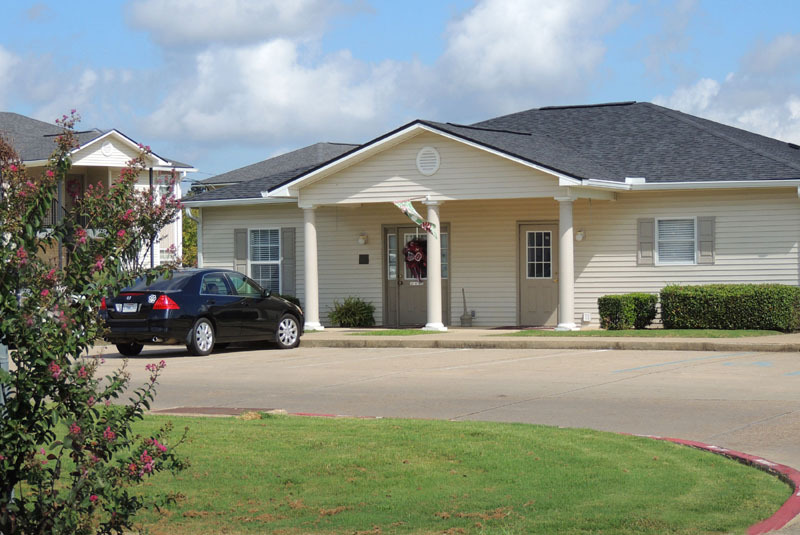 Ideally situated at the corner of Mansfield Road and West 70th Street in Southwest Shreveport, Fox Creek offers the best of all worlds … elegance, convenience and affordability. 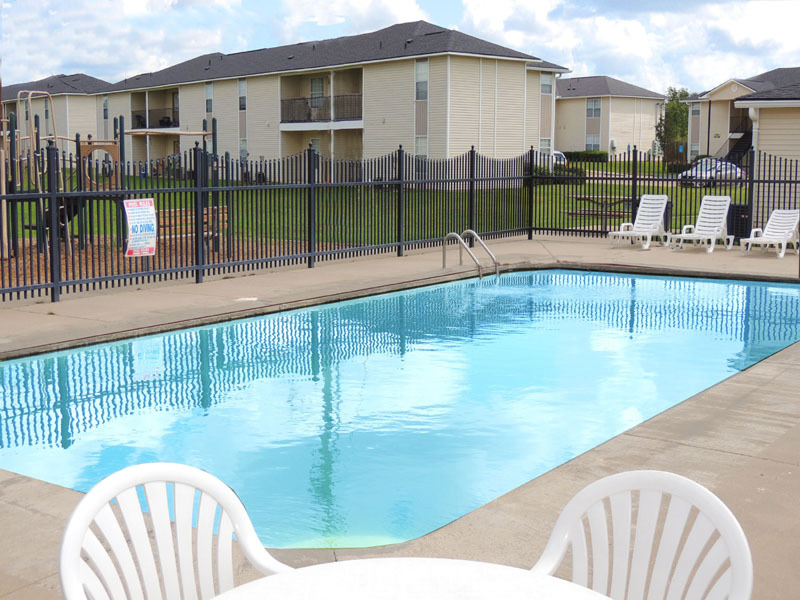 Luxury community features such as a swimming pool, playground, and a laundry facility, are accented by apartment interior touches such as washer and dryer connections, patios or balconies, as well as well-equipped, spacious kitchens. 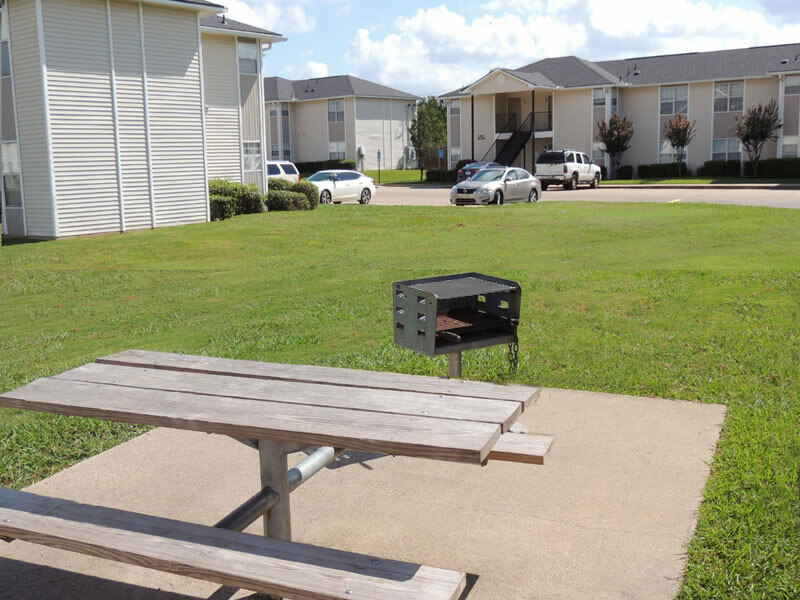 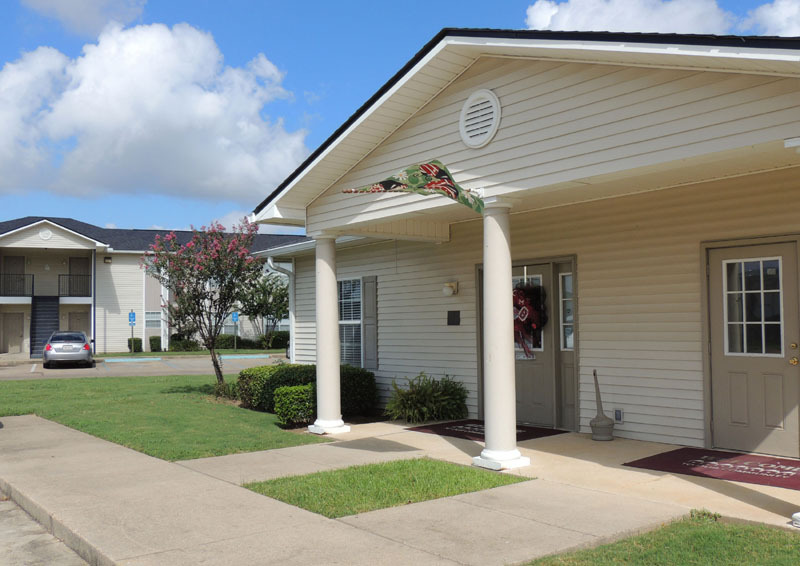 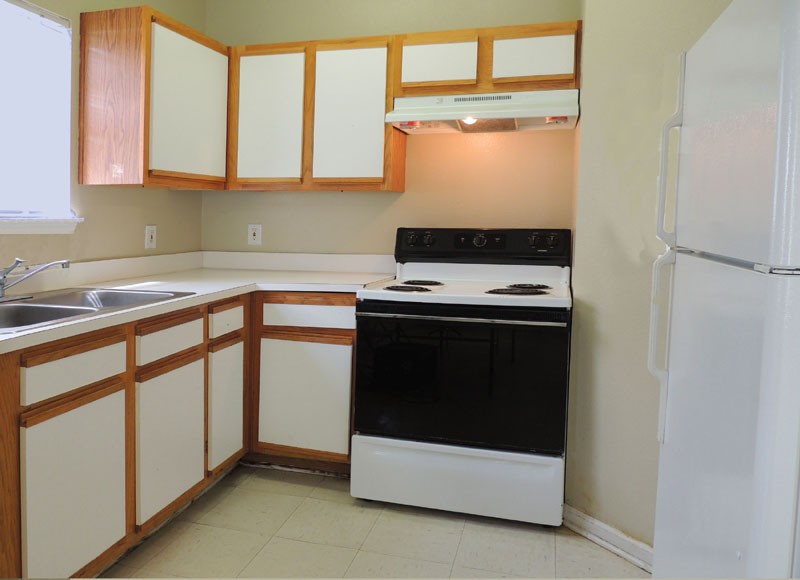 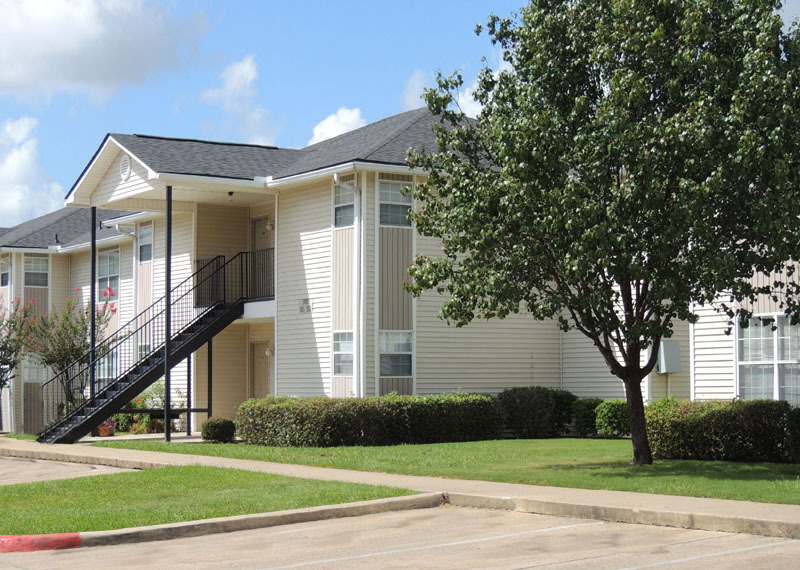 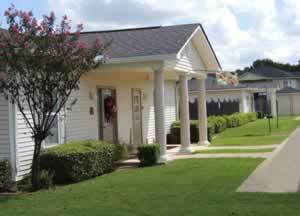 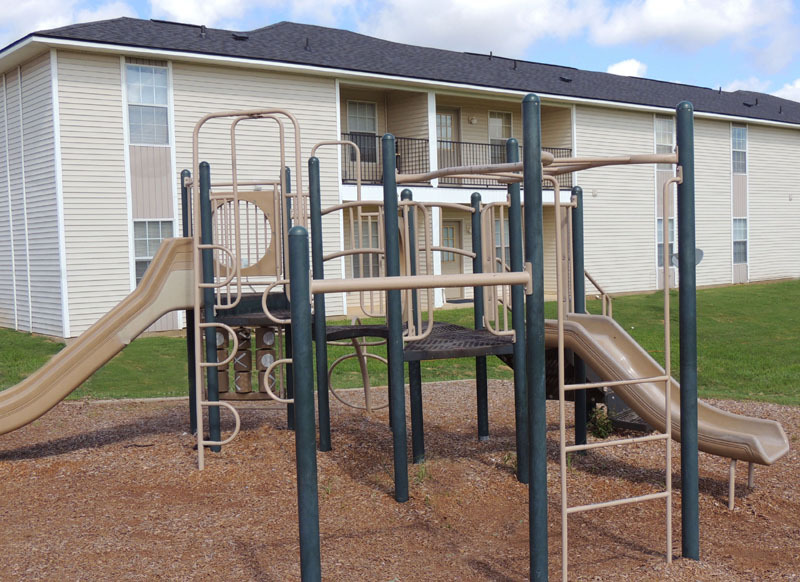 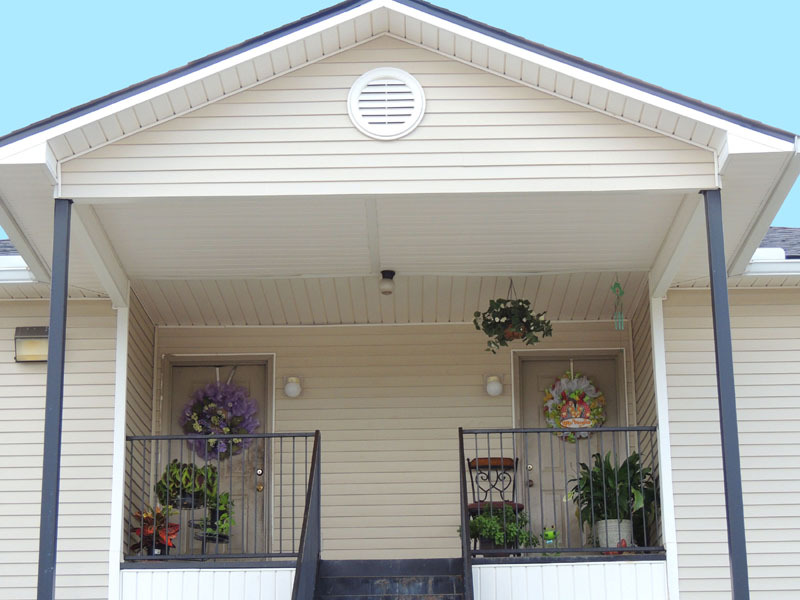 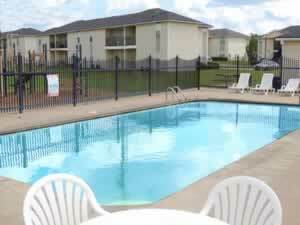 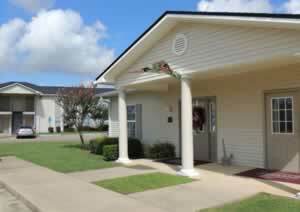 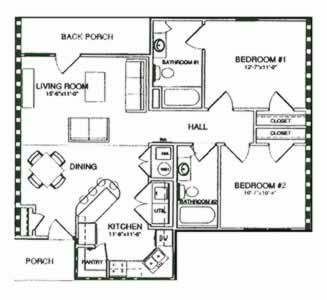 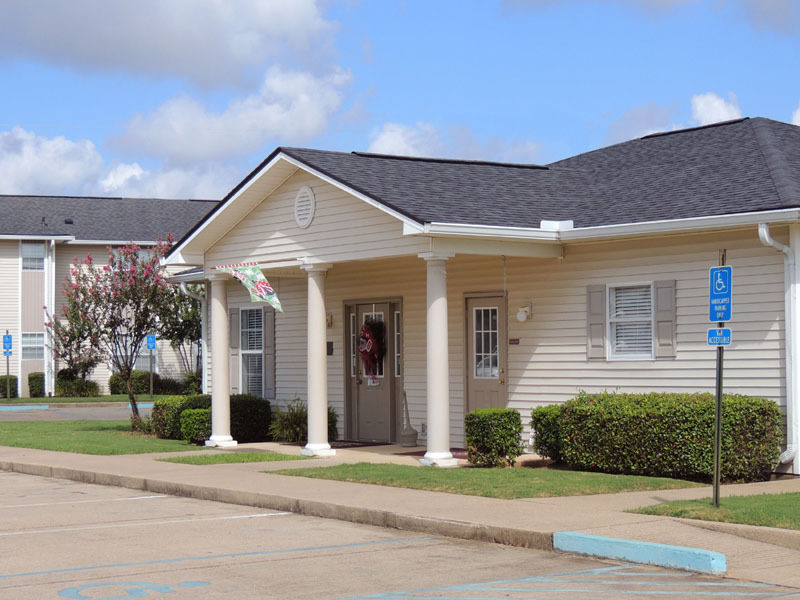 This quaint Shreveport Apartment Community has everything you’ve been searching for at rental rates that will make you grin from ear-to-ear! 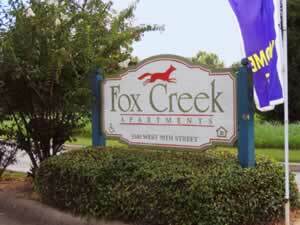 Come check out Fox Creek Today! 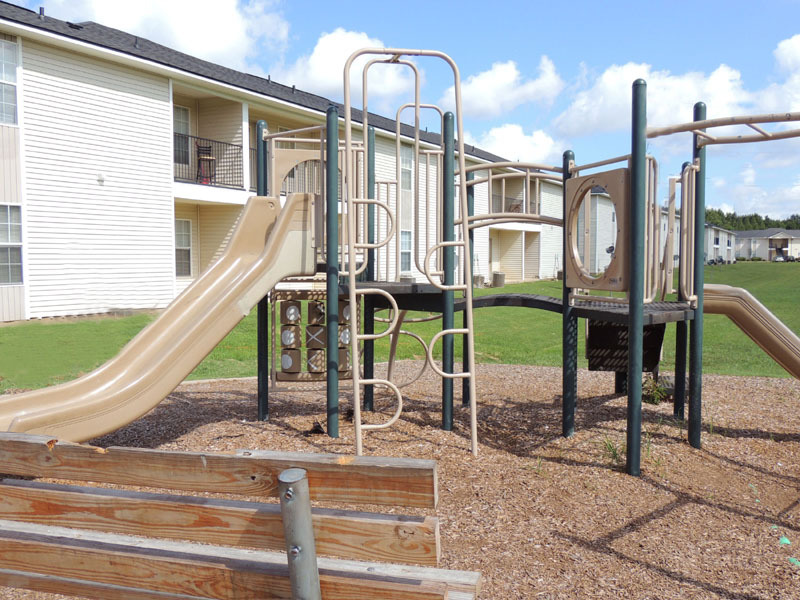 Fox Creek Apartments will promote equal housing opportunity and choice for all prospective residents regardless of race, color, creed, national origin, disability, or marital or familial status. © 2016 | Fox Creek | All Rights Reserved.